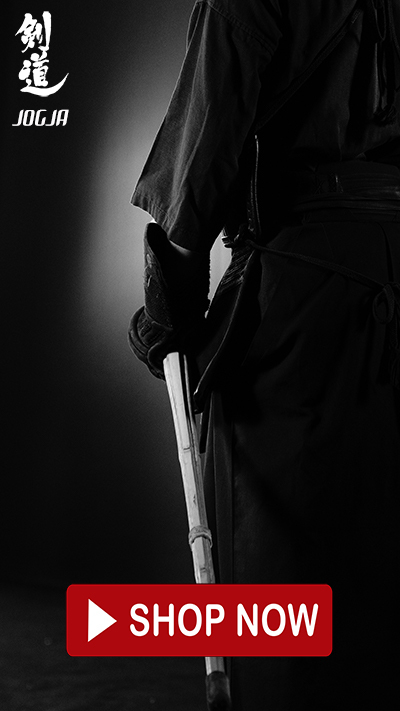 Kouryuuki - Surabaya Kendo Tournament is annual kendo tournament held by Surabaya Kendo to commemorate the anniversary of Surabaya Kendo. 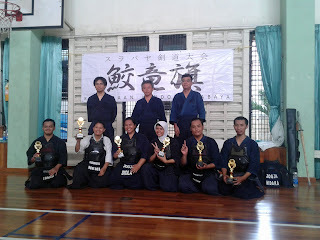 The tournament took place in Surabaya Japan School gymnasium, on Sunday, February 19th, 2012, and open for all kendoka in Indonesia. 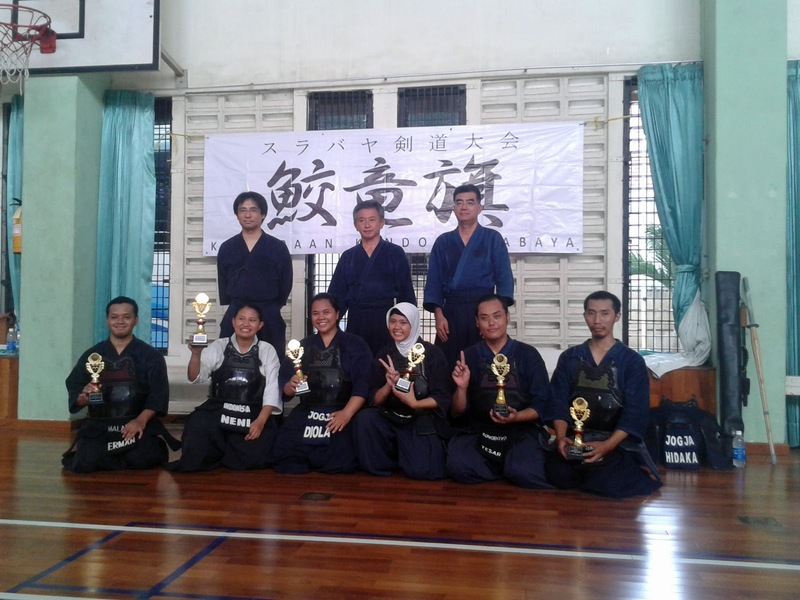 This year tournament followed by kendoka from Surabaya, Malang, and Yogyakarta.